Project description: Raw sea water intake filters for cooling and injection water. 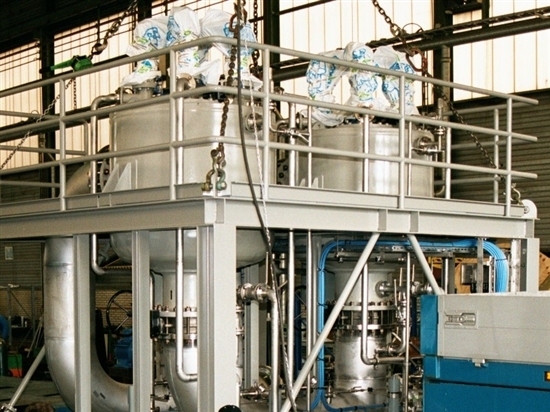 The initial delivery consisted of two skid mounted automatic self cleaning filters (TH-ASF40.000). 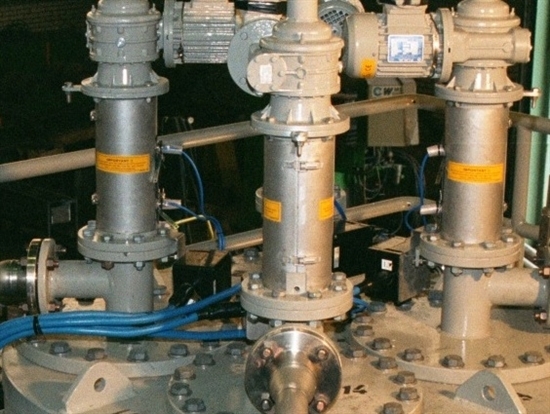 In 2010 Twin Filter made a modification of two Super Duplex Vessels.